Becoming separated from a loved pet is a stressful experience that can happen all too easily. 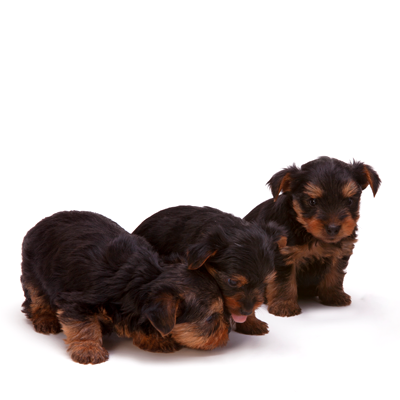 Microchipping a pet is like giving them their own permanent form of identification. 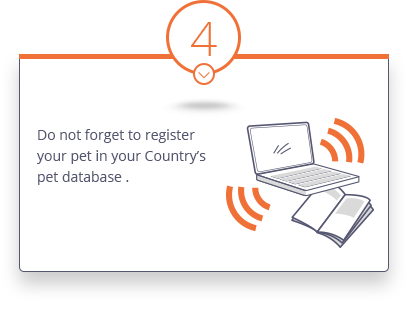 Many Countries are now making electronic pet registration mandatory. 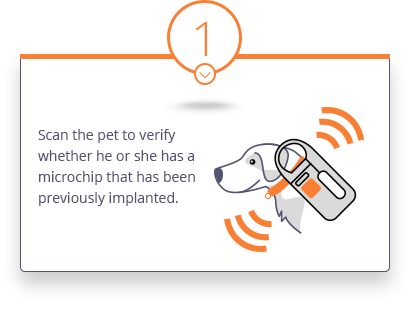 In fact, microchipping is considered the most reliable and efficient way of identification since microchips are permanent, unique and cannot be falsified or removed. 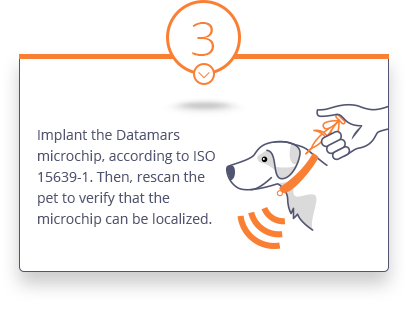 A pet microchip containing a unique 15 digit identification code is implanted under the animal’s skin by an animal professional. 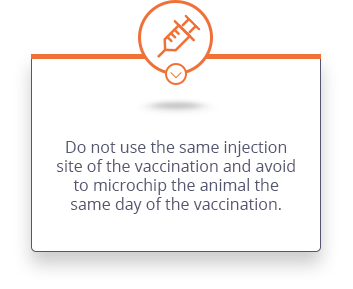 After implantation, the microchip code has to be registered in a pet national database. 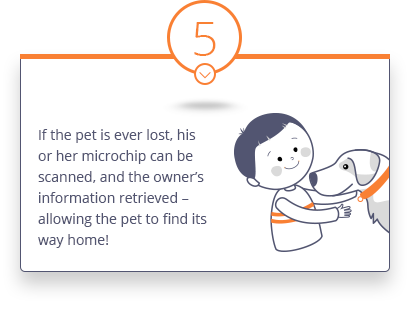 The owner’s contact information as well as the pet’s description are entered in so when a microchip is scanned, the database will be able to pull up the owner and pet information assigned to that microchip in order to reunite the missing pet with his or her owner. 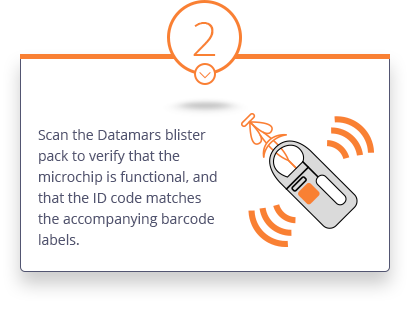 Microchips, injectors, scanners, and reunification platforms: everything it takes is provided by Datamars, a leading global supplier of high-performance RFID solutions for the companion animal market. 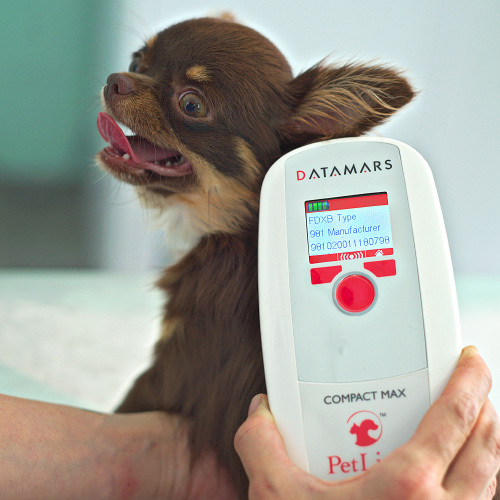 Datamars in fact pioneered the ISO standards for companion animal identification almost 30 years ago and has developed the most innovative products in the market. We continue to work with animal professionals and pet health organizations globally, serving the mission of reuniting lost pets with their owners and continuing to improve the reunification process with new products and services. 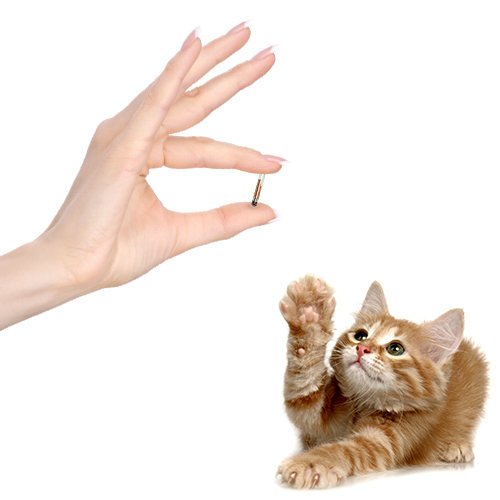 The way to microchip an animal is always at the veterinarian or implanter’s discretion. 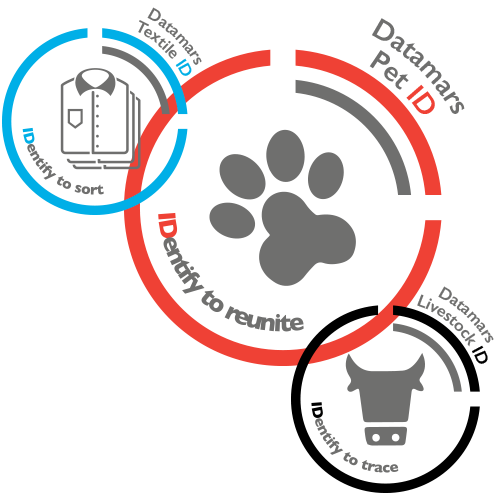 Datamars is a leading global supplier of high performance identification solutions for the companion animal, livestock and textile identification markets. 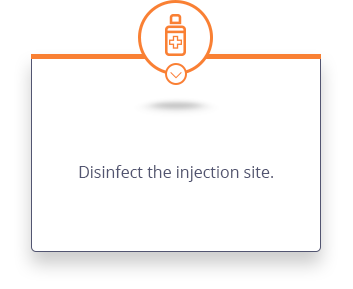 Our expertise, track record of technological innovation and profound understanding of customers’ needs have earned Datamars a reputation for unsurpassed quality and performance. 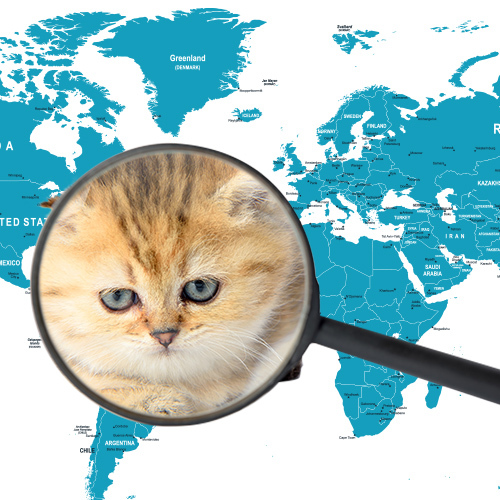 Datamars Companion Animal ID Division is headquartered in Switzerland, with offices in Europe, America and Oceania and factories in Slovakia, Thailand and USA. 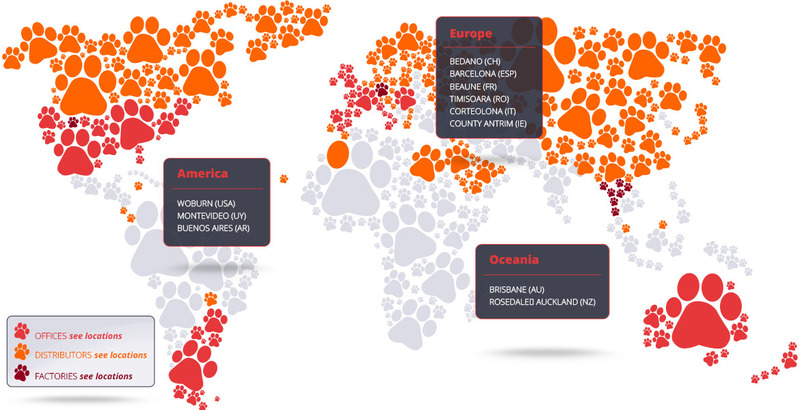 Furthermore, we have a capillary network of well-established distributors serving vets all over the world. Additional contact information for sales and support worldwide can be found here.